<Are Cape Town’s streets safe enough? Up in the hills of Oranjezicht, something is stirring. What strikes you at first is the size. At 2450sq.m including 700-800sq.m of growing beds, this is no back garden. “In summer, we’re going to need at least 4,000 litres a day”, says Mario, the ex-organic farmer who’s tasked with turning this ex-bowling green into an urban oasis of efficient organic production. “It’s got to be quality, organic produce” he tells me. He is a man with a mission: to create an economically viable urban farm in the heart of Cape Town. Oranjezicht City Farm (OZCF) overlooking the city. Photo: Steven Bland, 2013. Mario is part of a growing trend: urban food growing is in vogue. More and more people are turning their hand to growing vegetables. For some, it’s a reaction against the environmental impacts of industrialised commercial agriculture. A chance to reconnect with nature, teach kids about where their food comes from, and reduce food miles. For others, it’s more than a lifestyle choice. With over half of the world’s population now calling urban areas home, the city has become a new battleground for food poverty and malnourishment. 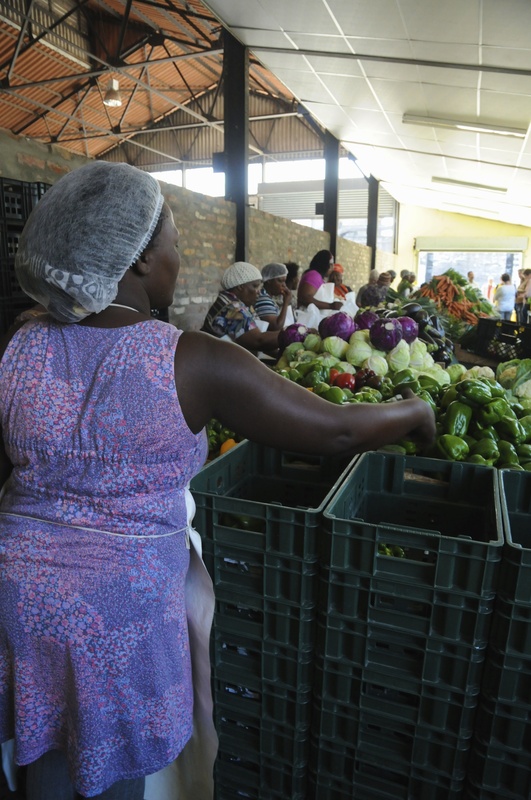 80% of households in Ocean View, Phillippi and Khayelitsha surveyed by the African Food Security Urban Network were found to be either severely or moderately food insecure. Can urban food growing really tackle these complex, interrelated and globalised problems? The growing of the humble urban butternut, it is claimed, can simultaneously reduce carbon emissions, increase the resilience of the food system, strengthen livelihoods for the urban poor, create jobs, reduce urban poverty, create new green spaces which increase urban biodiversity and help the city adapt to climate change…are you still with me?…reduce food and nutritional insecurity, improve public safety, and increase social cohesion and community ownership…to name but a few! Was there ever a more concrete manifestation of the social, environmental and economic underpinnings of “Sustainable Development”?! 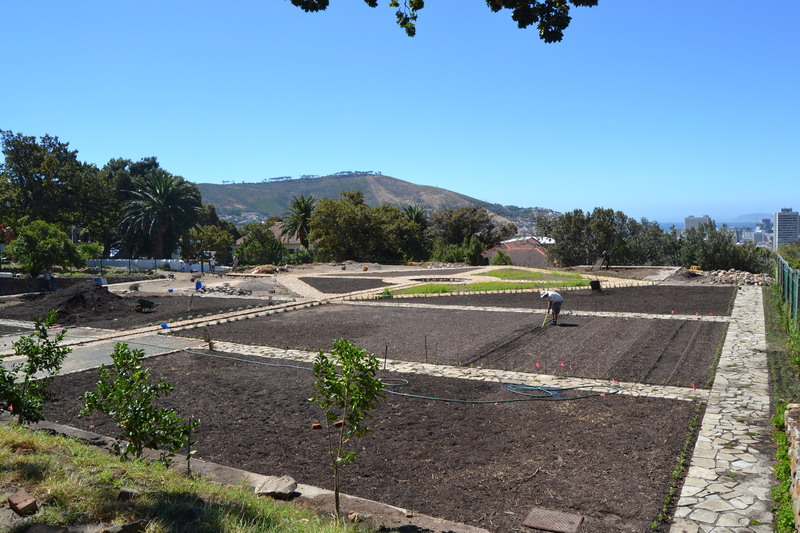 The farm taking shape on the slopes of Table Mountain is not the first or only initiative of its kind in Cape Town. 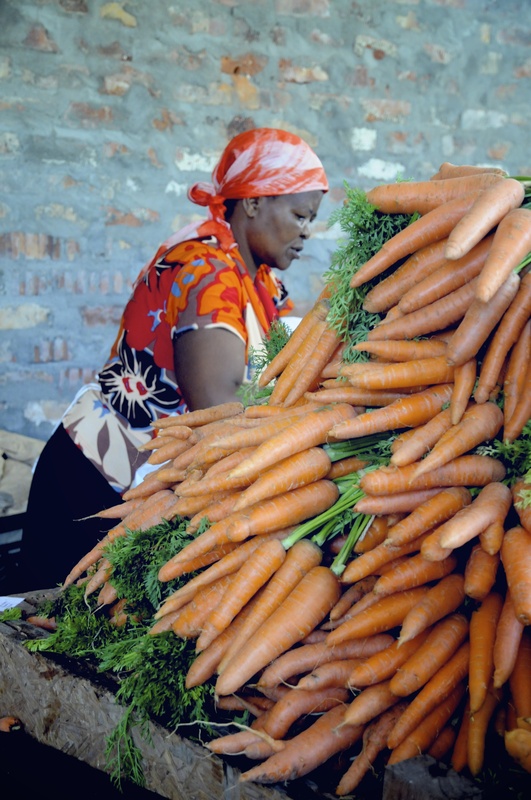 A world away on the Cape Flats, Abalimi Bezekhaya (Farmers of Home) is one of the oldest and biggest community food growing initiatives in Cape Town. Operating since 1982 in areas of high unemployment, in 2010 it was estimated that the initiative was providing support to 3,000 “micro-farmers”. Robert Small, a co-founder of Abalimi, describes the projects vision: “to eliminate food and nutrition insecurity, create permanent grassroots jobs among the poor, while conserving and reviving nature within and around every home and community garden”. Abalimi provides unemployed individuals with starter kits and training, helping to establish and/or supply 2500 home gardens per annum. Some of these growers go on to become field workers, who co-ordinate and run community gardens and train additional micro-growers. Abalimi starts and/or supports 60-100 community gardens per annum. At 90%, the success rate of Abalimi-supported projects is nothing short of outstanding. Rob Small suggests that the micro-farmers benefit from improved health, renewed dignity and social connectedness, as well as vital additional income. The community gardeners can earn up to 3000ZAR/per month per micro-farmer on 500m2 of wasteland. This is partly achieved as a result of the initiatives latest venture: Harvest of Hope, by which produce from the gardens is transported to households all over Cape Town via an organic veggie box scheme with almost 380 regular subscribers. Back at Oranjezicht City Farm (OZCF), early one Saturday morning, I am tasked with moving rubble in the searing heat. The professionalism of this outfit is impressive. Everyone’s working for free, for now, but the core team driving progress is a highly skilled bunch. 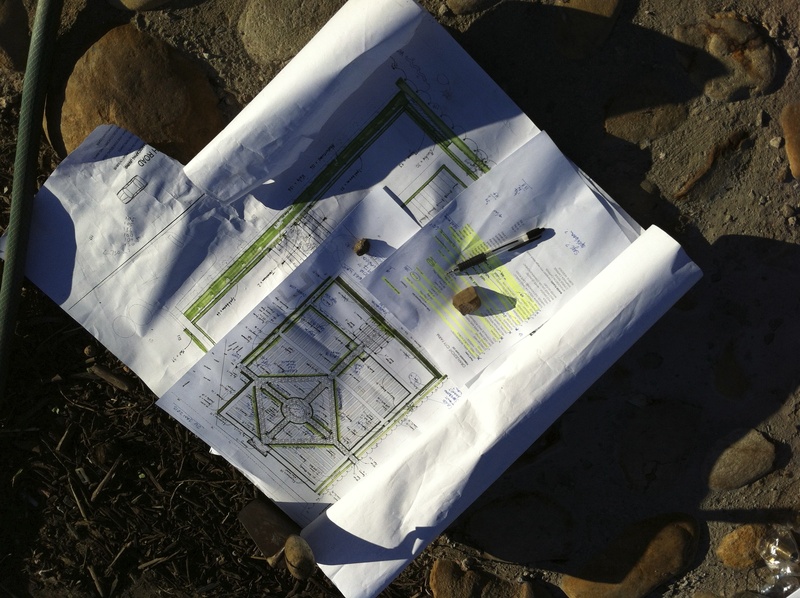 A landscape architect has designed the space to be efficient but beautiful, productive but inviting. Reliance, a local compost company, has donated 300 tonnes of its product. A local nursery has given over 900 seedlings, and the restaurant chain Madame Zingara donated 100,000 ZAR to cover set-up costs. Some might be critical that in the face of high levels of urban poverty and food insecurity, so much is being achieved in such a wealthy neighbourhood. I pose this question to Sheryl, the project’s visionary and driving force. OZCF is unapologetic. “Social change needs to begin in one’s own community”, Sheryl writes: “to go to others and tell them what to do and how without walking the talk oneself is far less effective (or morally defensible) an approach than showing commitment where one lives first”. Carefully lain plans at OZCF. Photo: OZCF facebook page. And I’ll be back, in part 2, posing the questions: Are Abalimi and OZCF really that different? And can urban food growing produce enough fruit and veg to feed the city?